Do you have an up-and-coming college student under your roof? Looking for ways to save for that pending expense? 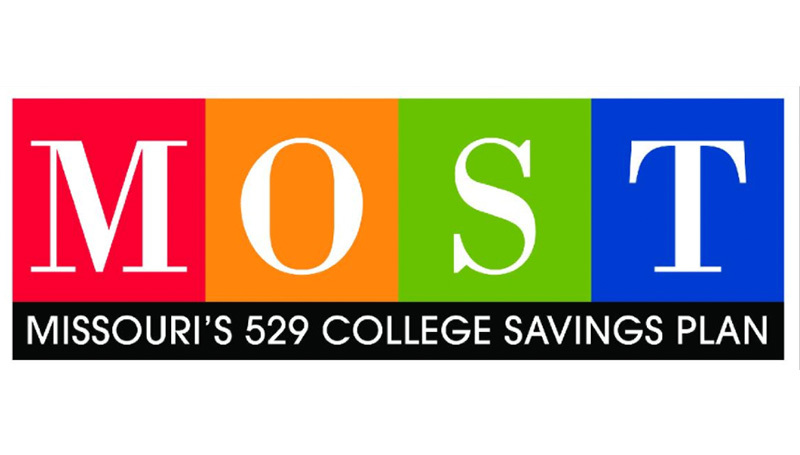 MOST – Missouri’s 529 College Savings Plan – may be the answer! Join Janet Kottman, senior institutional relationship manager, from 10 to 11 a.m. to 1 to 2 p.m. Thursday, Oct. 26, as she explains the plan, how to get started and the benefits available to participants.